‘Parkinson’s Genetics: How What We’re Learning Is Transforming Drug Development’ is the title of the next instalment in the free Third Thursdays webinar series by the Michael J Fox Foundation and will broadcast on 16 February at 12:00 EST. 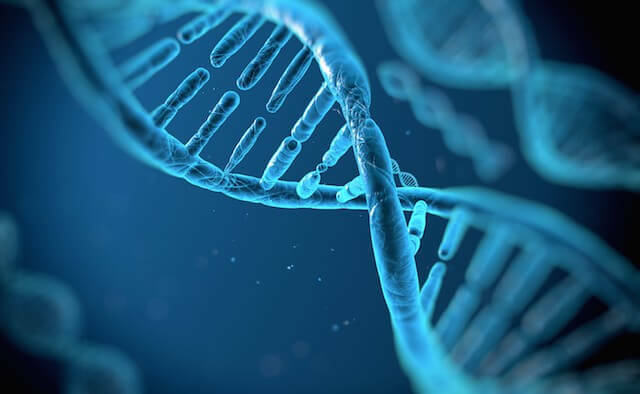 Hosted by journalist and principal moderator for Partners in Parkinson’s, Dave Iverson, this hour-long webinar invites experts to discuss the latest findings in the genetic element of Parkinson’s disease. Although the incidence of receiving a Parkinson’s diagnosis that is a direct result of a genetic mutation is low, researchers can learn from the biology of people with this mutation – with and without Parkinson’s. This could lead to new therapies that have the potential to help all living with the condition. The session will also discuss what is already known about genetic mutations associated with Parkinson’s and how this understanding is helping develop and test therapies that may slow or stop progression. It’s free to join the live webinar, just register here up to 15 minutes before its start time at 12:00 EST on 16 February. Listeners can submit their own questions to the experts while the discussion is happening in real time. And if you can’t make it for the live broadcast, catch the recording in the library archive here.